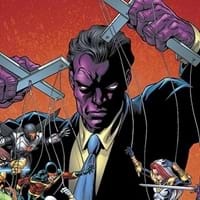 Curious to know about KillGrave facts?While we discuss about KillGrave facts, noteworthy key points are he belongs to Human race and so far he has appeared in 128 Issues. Find out pressing facts about KillGrave origin belonging to Human Characters. Discover KillGrave first appearance and other facts!